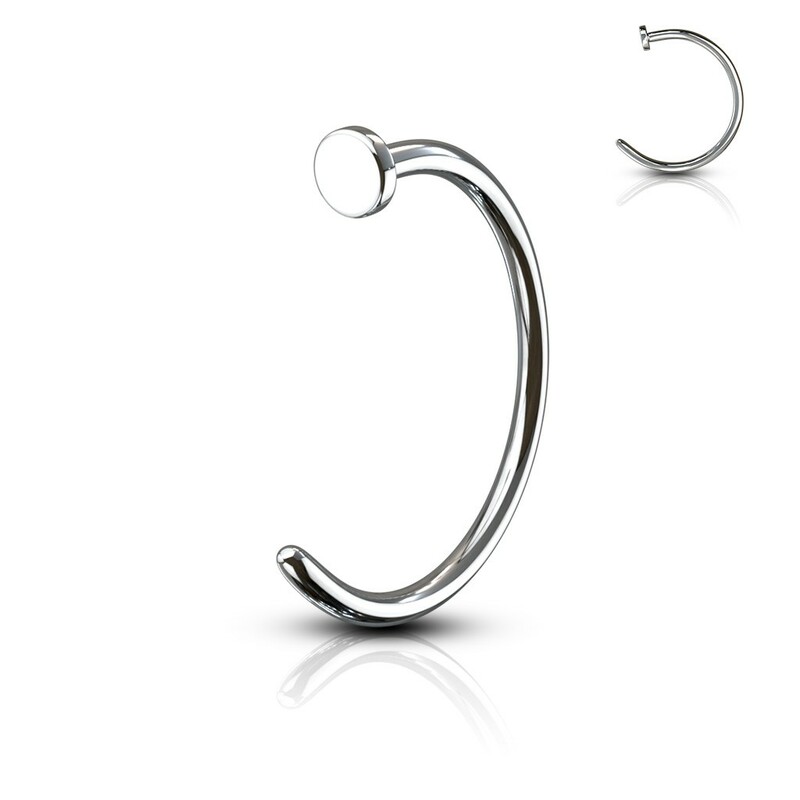 This silver nose ring is made of surgical steel and has no further decorations giving it a calm and classic look. 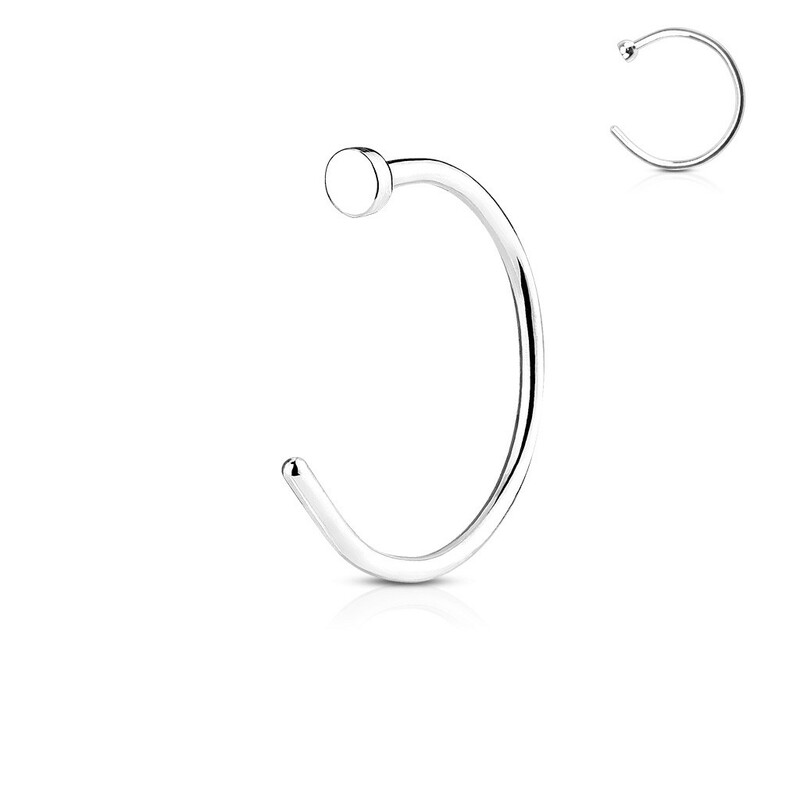 Nose rings are very easy to place and remove. Thanks to the variety of different sizes, these nose rings are perfect to try out a few different sizes to see what fits best.